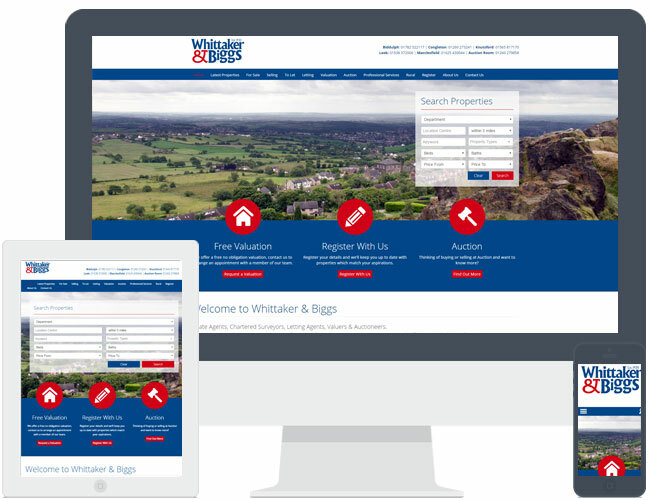 Whittaker & Biggs picked theme R1 for their new website. Their bold red and blue branding works well with this theme, combined with local photography. They required some extra pages to provide information on their Auction service.